We’ve been working closely with the Armed Forces for nearly two decades, supplying welfare and business internet connectivity services. More recently, we’ve moved beyond just broadband provision to develop a range of solutions that together form a connectivity ecosystem. This allows military sites to establish a fibre infrastructure, and then add additional capabilities on top of that fibre, as required. We understand the challenges faced by MOD facilities, and we work together with the on-site teams to overcome them, delivering high-speed network access and site-wide connectivity to the most remote locations in the UK. Like many other organisations, the MOD is harnessing advanced cloud-based technologies, which in turn greatly rely on a fast and stable internet connection. 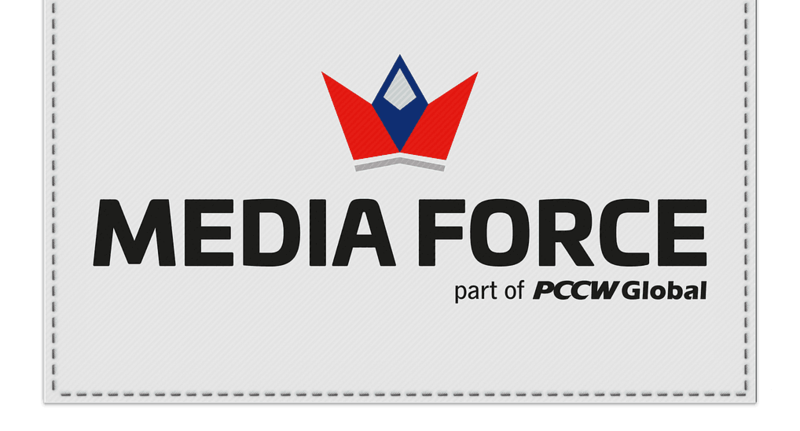 Media Force has vast experience in delivering enterprise-class business internet. As every site has its own specific needs, we don’t provide a ‘one size fits all’ solution. We work with the customer to identify their requirements, and then look to build a bespoke system using the best components available. An uncontended, symmetric fibre connection. We offer bandwidth options of 200Mbps, 500Mbps, 1Gbps and 10Gbps direct to the site. Fully managed wired and Wi-Fi networks across the site, utilising market leading access point and switching technology. and differentiate products and bandwidths depending upon your requirements. For example, we would offer VLANs to separate guest Wi-Fi access from the business network. Provision of inbound VPNs and public IPs. We can facilitate inbound remote connectivity and allow for public-facing internet services. infrastructures to ensure optimal resilience, and provision for Uninterruptible Power Supplies (UPS) equipment. JSP604, JSP740, TEMPEST and SCIDA compliant infrastructure installations and we will do all the required ECR paperwork to get the install done. The service will deliver an exponential increase in bandwidth, and will cater for multiple on-site applications and functions. It can also be used by contractors and 3rd party providers, with their traffic kept separate from MOD business. The end result is a state-of-the-art network, built not only for today’s requirements but easily upgradeable for tomorrow’s. Once you’ve deployed Media Force business internet and welfare broadband, you take advantage of a wide array of additional network services, building security options, and smart building technologies, all connected to the network. Network services, such as free guest Wi-Fi, digital signage and communal TV. Legionella compliance: automatic monitoring of hot/cold tap temperatures and calorifier flow/return temperatures. Electricity consumption: compare consumption between cluster flats and individual rooms. Identify ‘worst offenders’ and take action to reduce electricity consumption and costs. Hot water consumption: know when hot water outlets (taps/showers) are being run for longer than necessary and take action to tackle wasteful behaviour. Environmental conditions: monitor temperature, humidity and CO2 levels in work areas. Fire doors: know when they have been propped open. Remote, automated utility meter reading and logging. We are the UK’s leading provider of welfare internet to the services. Our Media Force broadband allows personnel to access the internet, stream TV, play games and communicate with their family and friends, all from the comfort of their own room. Military personnel spend significant time on base, away from friends and family, so they need a fast, reliable and cost effective internet connection. We provide the flexibility and reliability that you would expect, with solutions that connect remote sites and different types of accommodation. We’re continuing to invest in our infrastructure, delivering faster speeds and a range of additional services. Smart buildings employ multiple systems from different vendors, which working together, can create one powerful ecosystem. But adopting advanced connectivity and smart building technology can be a complex undertaking. This is where our experience and dedication to customer service comes in. You can trust us to take care of it all for you. Managed end-to-end service. We plan, deploy and operate every aspect of our solutions. Network planning & design. We plan extensively and employ the best equipment and technology, so you get world-class solutions at the right price. 24/7 reassurance. Every device and network end-point is monitored and supported by our UK-based network operations centre around the clock. Planned preventative maintenance. We perform regular on-site checks to keep everything in a healthy state. Third party integration. We are a single point of contact for all your building technology needs.